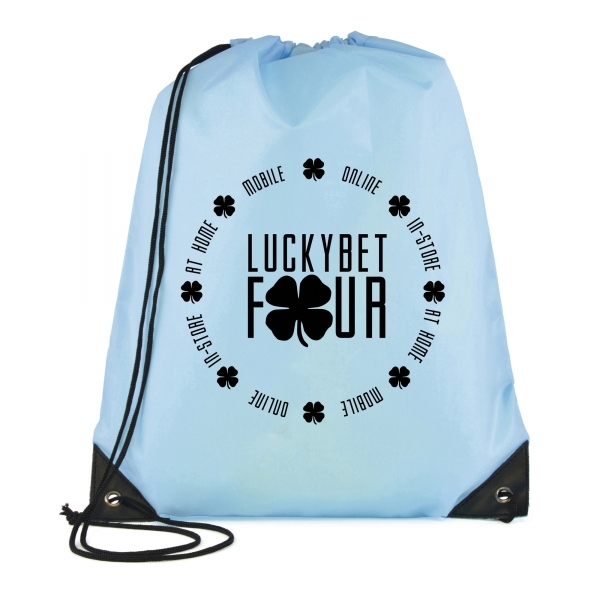 Named after the Greek Mythological flying horse, the Printed Pagasus drawstring bag is perfect for carrying your gym kit as you seek to obtain the body of a Greek God. 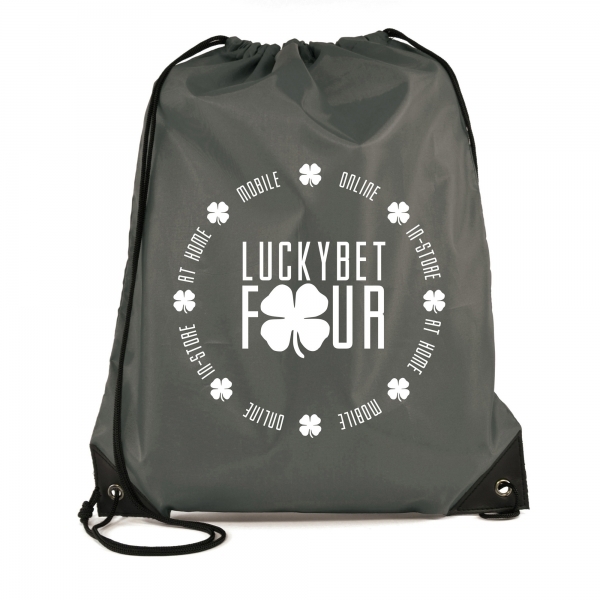 Made with 210D polyester, the Pegasus drawstring bag has PU corners and black string. 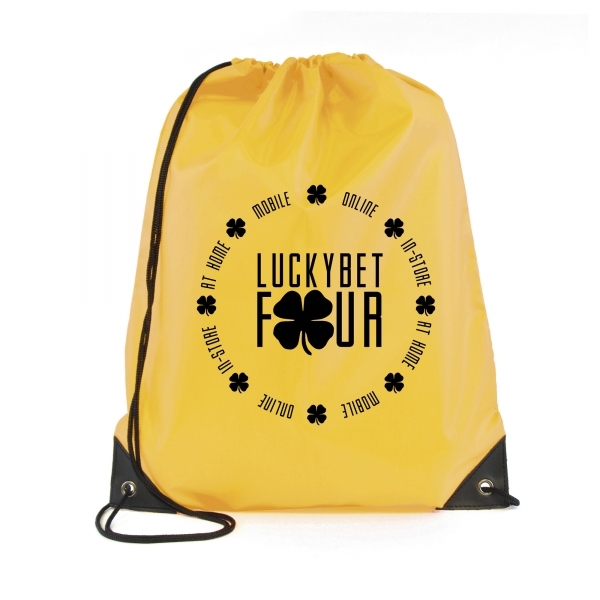 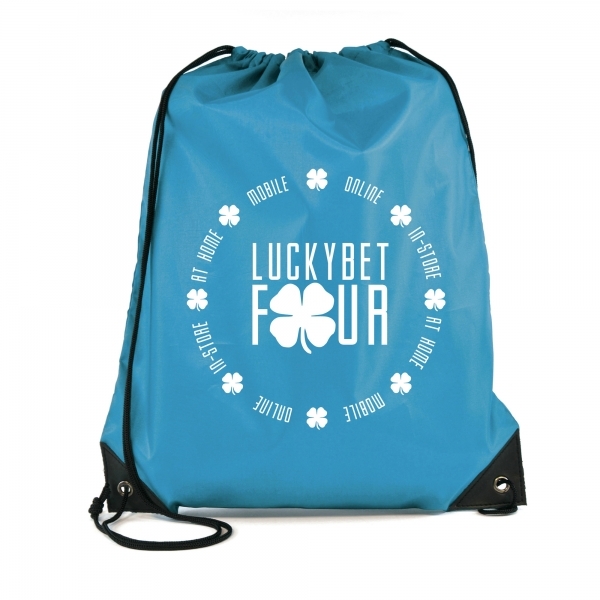 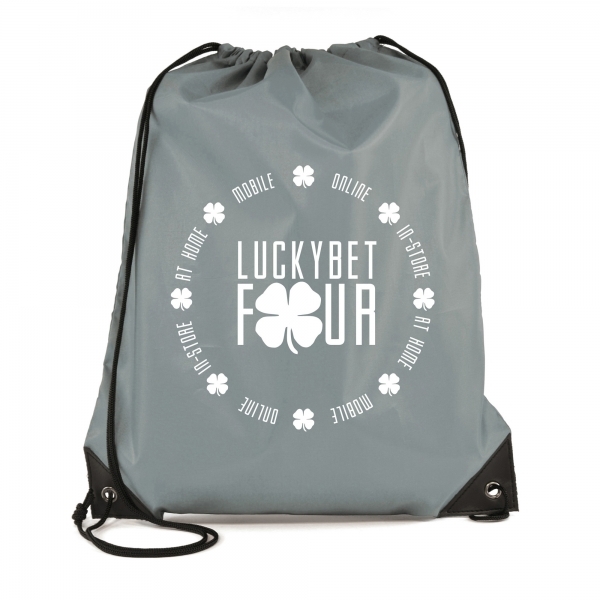 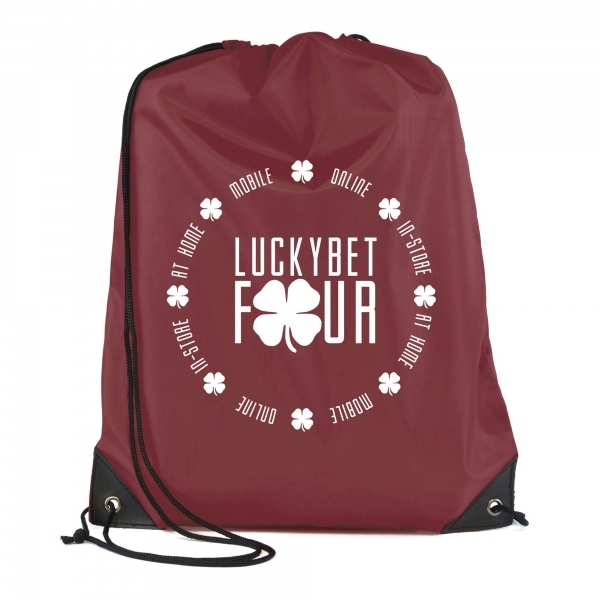 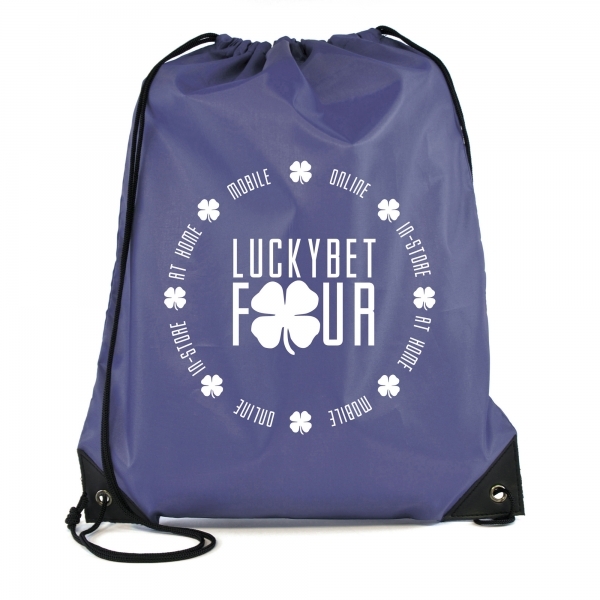 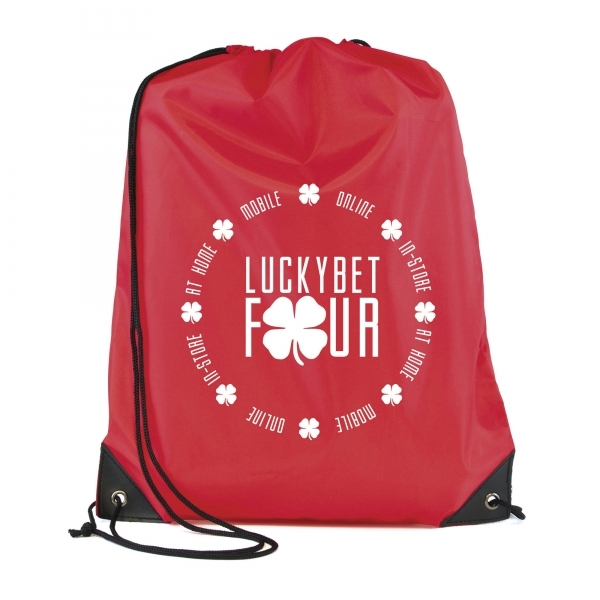 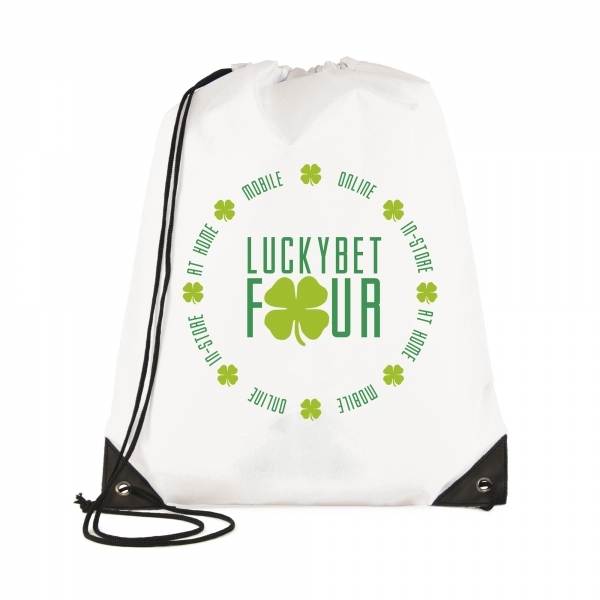 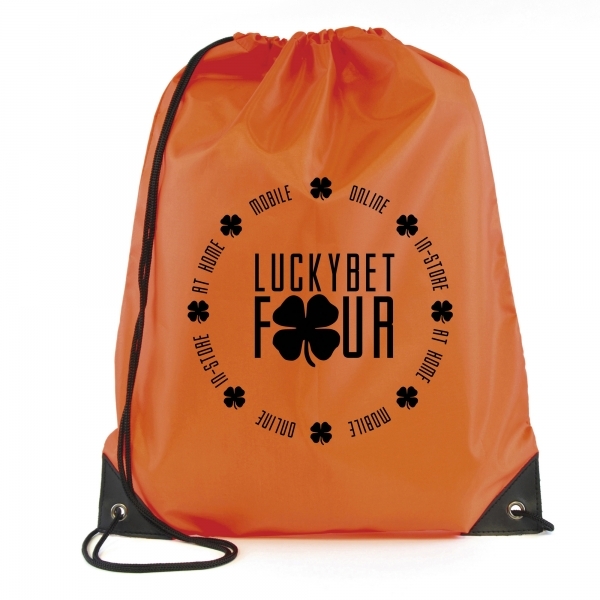 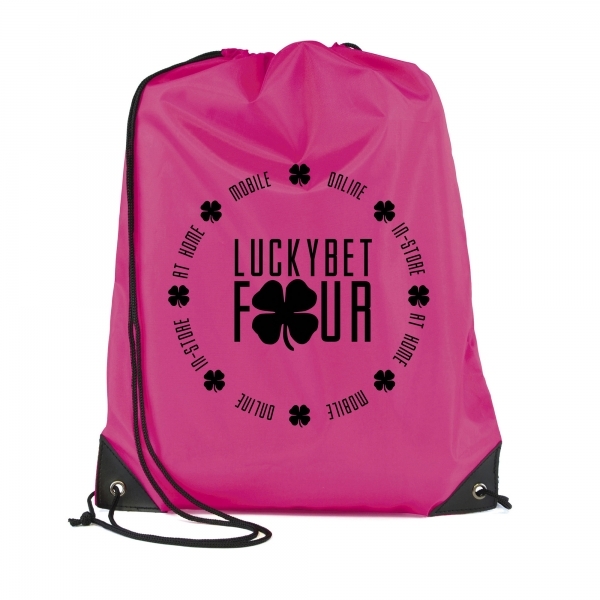 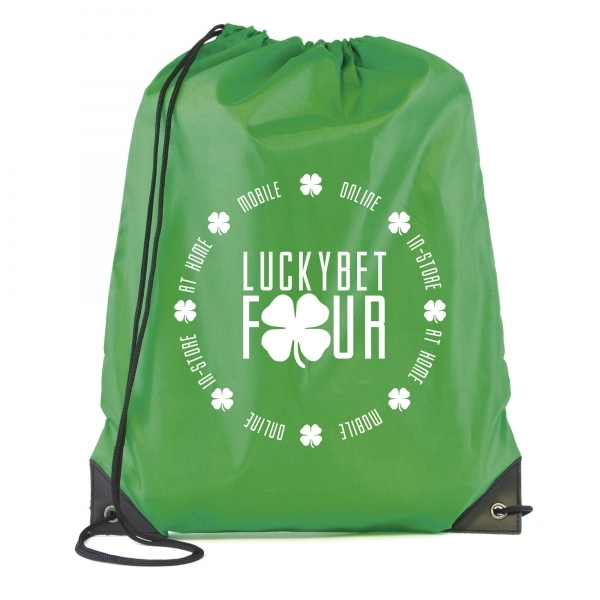 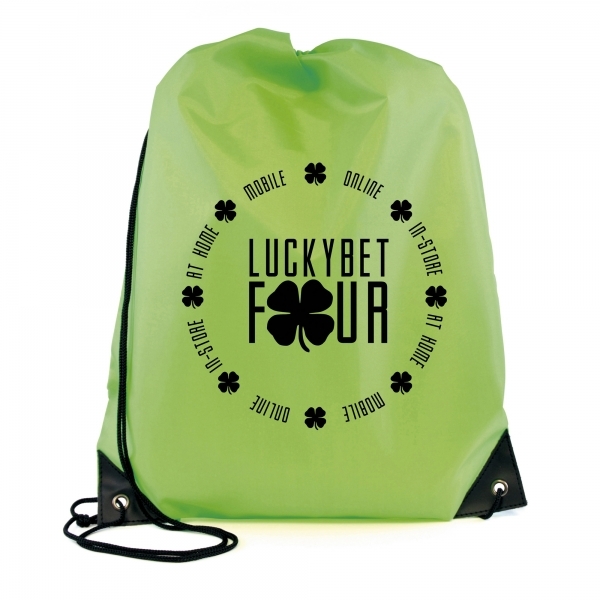 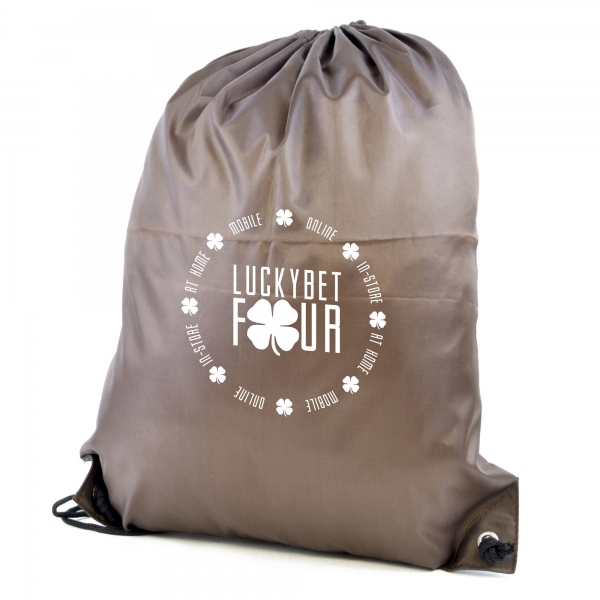 With variety of colours to choose from, a large print area and up to 6 spot colours or full colour digital printing, the Pegasus drawstring bag is perfect for branding.